There were too many incredible moments in 2018 to fit them all in one post, so we decided to do a part 2! Thank you to everyone who helped make 2018 such a wonderful year for the foundation, we are excited for everything that 2019 has to bring! In 2017, the Centre for Addictions and Mental Health (CAMH) introduced an initiative to nominate mental health advocates aiming to make a difference for mental health, appropriately titled “Difference Makers”. This past year, Brian Hansell, President of the Paul Hansell Foundation, was nominated. 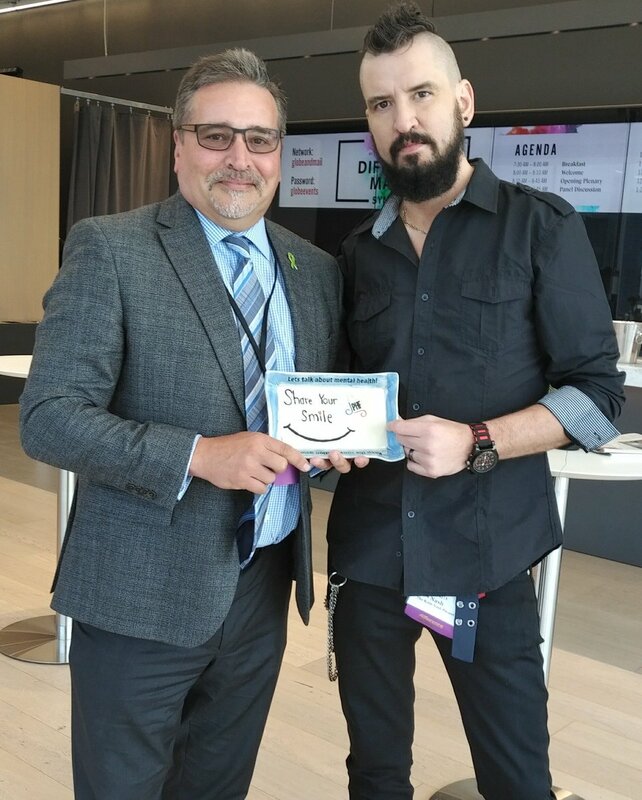 The 2018 Difference Makers Symposium was held in Toronto this past way, and Brian and I had the pleasure of being able to attend. To hear the stories of some of the Difference Makers such as Corey Hirsch, retired Canadian ice hockey player and former goalie for the Vancouver Canucks who has battled with obsessive compulsive disorder, was both emotional and inspiring. You can read more about the Difference Makers conference by visiting the blog post we published: http://www.paulhansellfoundation.com/blog/difference-makers-2018/. While at the conference, we had the honour of being able to pass a ConvoPlate to three incredible individuals who have made such a difference for the mental health community: Sheldon Kennedy, Clifford Ballantyne, and Robb Nash. They each have their own personal story to share, and we are so grateful that we were able to have such strong and empowering people to take the lead on a ConvoPlate. 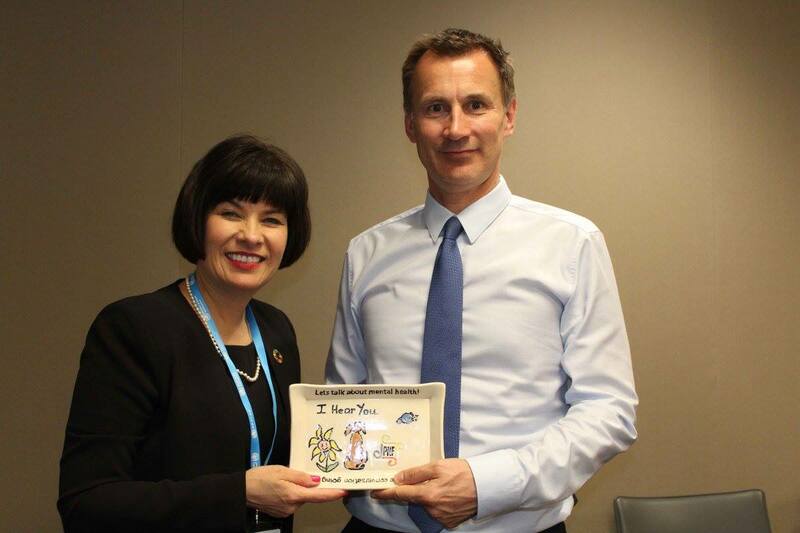 We know we left the plates in good hands, and we are confident they will spark many conversations about mental health. Held annually in Geneva, Switzerland, members of the World Health Assembly, the decision-making body of the World Health Organization (WHO), come together to meet for review. 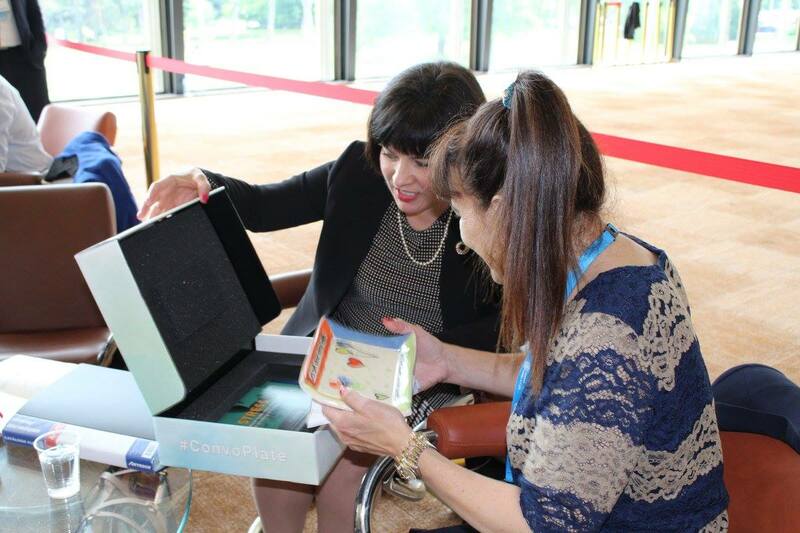 At the 71st Health Assembly held this past May, the foundation had the honour of sending a group of ConvoPlates to be distributed at the assembly, in hopes of being able to spark conversations about mental health all across the world. 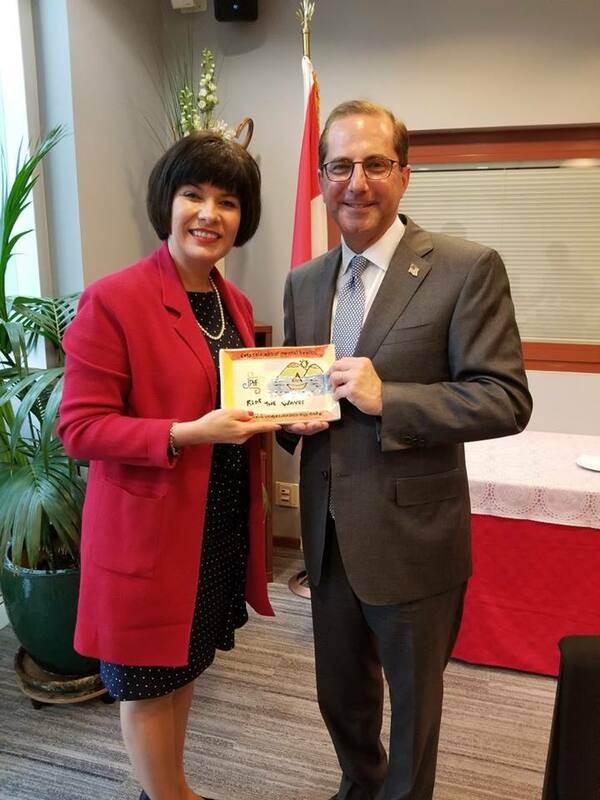 We would like to extend an enormous thank you to the Honourable Ginette Petitpas Taylor, Minister of Health of Canada, for helping to pass along the ConvoPlates to her fellow ministers including including Germany’s Jens Spahn, Peru’s Siliva Pessah, and the United States’ Alex Azar. May these plates travel far and wide.